Bombardier has launched a series of video sports and hobbies guides on YouTube. The series, going under the name Bang On! Guides, has kicked off with a golfing video to coincide with The Open, which started this week. 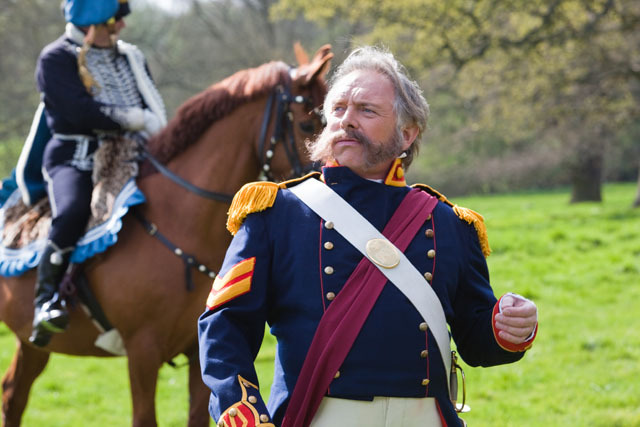 Created by Karmarama, the series will see Rik Mayall reprise his role as William Charles Bedford, The Bombardier, and take viewers on a ‘how-to’ adventure for a variety of sports and hobbies. The Bang On! Guides will be hosted on the Bombardier YouTube channel and supported by online seeding, Facebook advertising and VOD and TV. In May Bombardier launched a new £4m campaign featuring Mayall as the character of the dashing hero Bedford and the biggest investment to date in the brand by owner Wells & Young's. The ads, also created by Karmarama, introduced the strapline 'Bombardier - Bang On! '.